MGM has released The Hustle trailer, offering a first look at footage from the modern remake of Dirty Rotten Scoundrels. Starring Rebel Wilson (Pitch Perfect) and Anne Hathaway (Ocean’s 8), you can check it out in the player below! 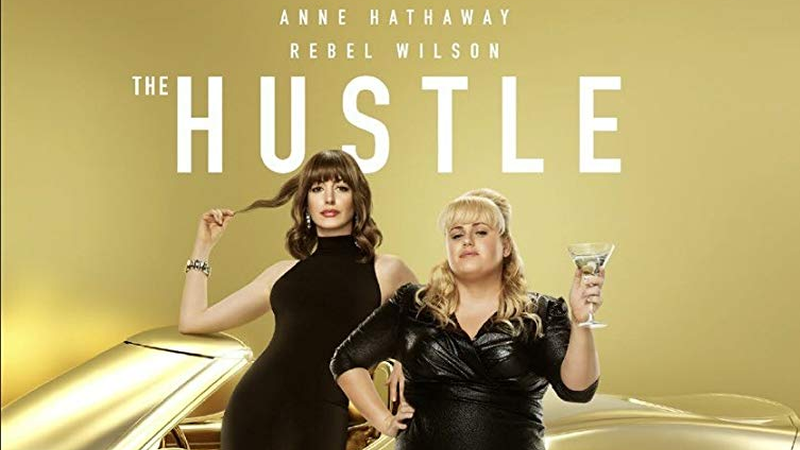 Directed by Chris Addison and written by Jac Schaeffer the film sees Hathaway and Wilson as female scam artists, one low rent and the other high class, who team up to take down the dirty rotten men who have wronged them. Tim Blake Nelson, Alex Sharp, Ingrid Oliver, and Emma Davies also star. Wilson and Roger Birnbaum produced with Cave 76 Productions and Camp Sugar Production. The comedy will have a tough battle at the box office its opening weekend as it goes against the Warner Bros. mystery comedy Pokémon: Detective Pikachu starring Ryan Reynolds in the titular role, as well as the Robert Rodriguez-produced animated film Uglydolls based on the toy line of the same name. 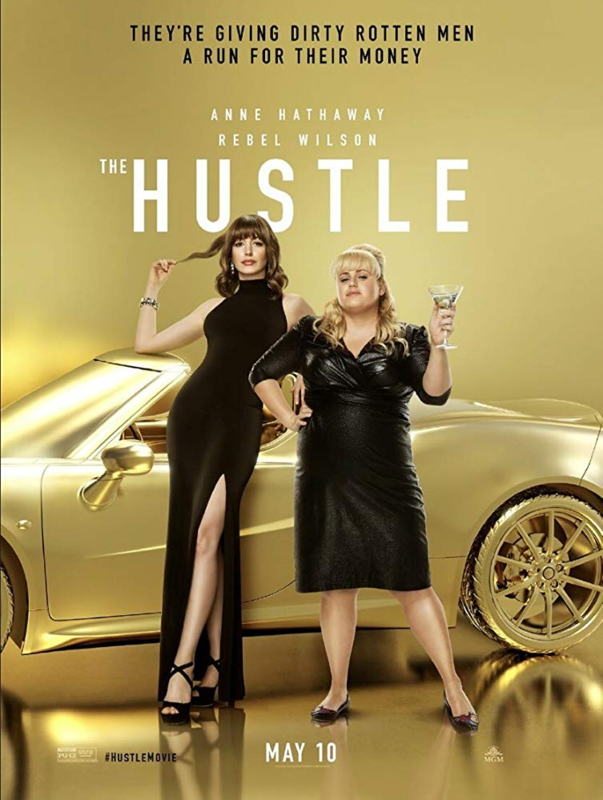 The Hustle will hit theaters on May 10. The post The Hustle Trailer: Hathaway & Wilson Star in New Version of Dirty Rotten Scoundrels appeared first on ComingSoon.net.